If you’re looking for world-class skiing, you’ve come to the right place! 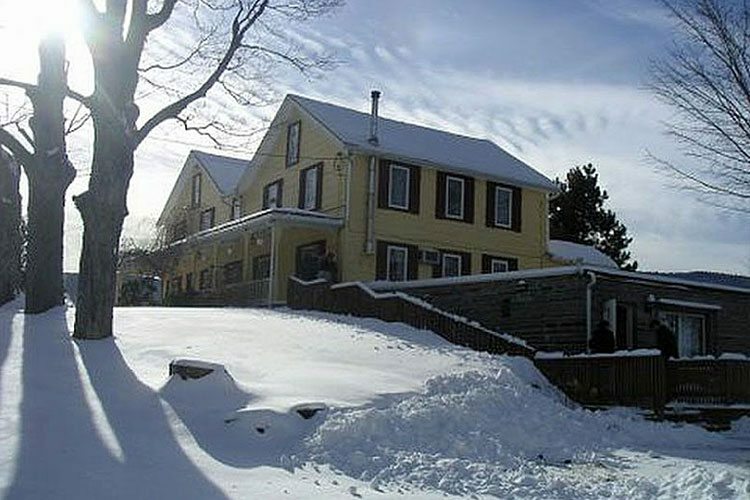 The Catskills Region is home to some of the Northeast’s incredible winter-time fun – comprising the most pristine mountains and slopes, including Belleayre, Windham, Plattekill, and the famous Hunter Mountain Ski Resort. The two most prominent resorts – Hunter Mountain and Windham – provide white powder terrain that will entice all skiers, from novice to experienced, and everyone in between. 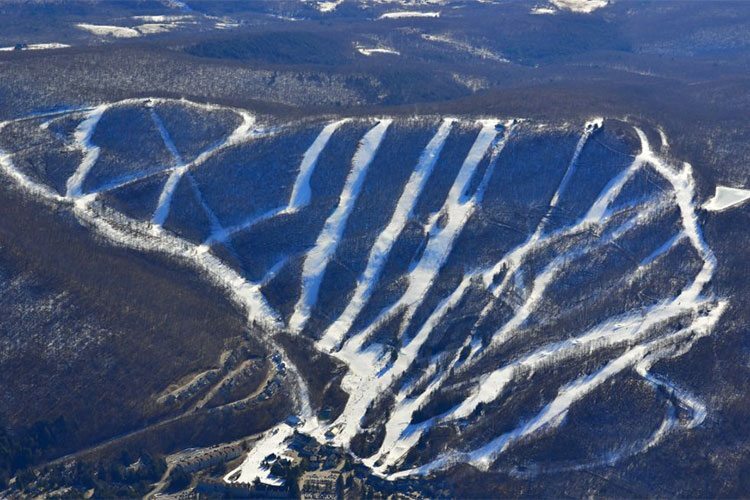 Located just 2.5 hours north of New York City, and mere minutes from several of the Four Seasons Getaways properties, Hunter Mountain has been providing the consummate skiing experience for hundreds of thousands of visitors, every year. What originally began as a vision of reviving the Catskills-area tourist economy, in 1959, has transformed the region into a northeastern beacon for wintertime outdoor adventure, fit for the entire family. 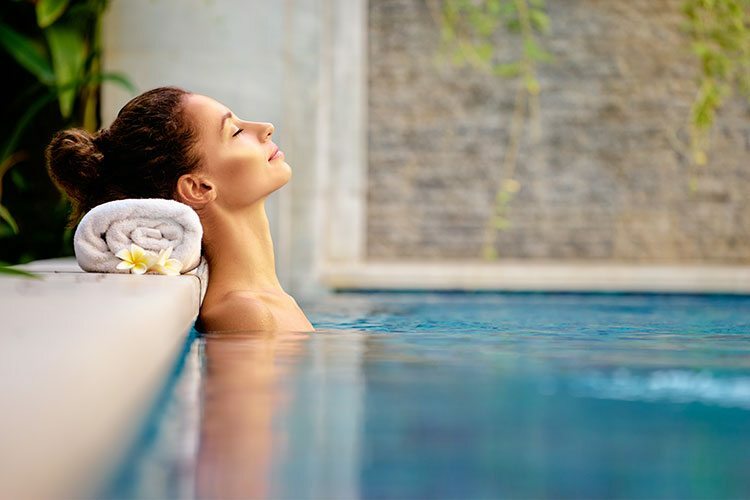 Hunter’s spa therapists use only natural products, derived from local botanicals, to ensure patients the utmost luxury and relaxation, on their Catskills vacation. Windham boasts 1,600 vertical feet of groomed skiing, and 97% snowmaking coverage, on 285 skiable acres, comprising 54 trails. Windham also maintains six terrain parks, and 80 features, for the ultimate freestyle skiing and riding experience. No matter which slopes you decide to explore, Four Seasons Getaways welcomes you and your party to call one of our properties your ‘home base.’ For more information on ski group reservations, contact us today!